Stephen Curry is set to take the center stage in Manila. 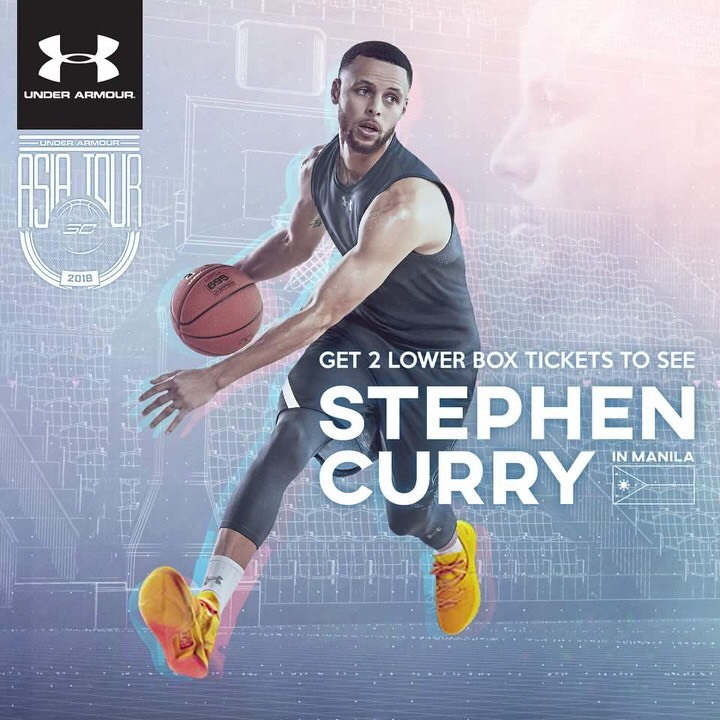 After winning the NBA Championship with Golden State Warriors, Stephen Curry is giving Asia a seven-day visit, comprising three-city tour in partnership with Under Armour. The first stop will be in Manila, Philippines (Sep. 6-8), then Wuhan China (Sep. 8-10) and Tokyo, Japan (Sep 10-12). 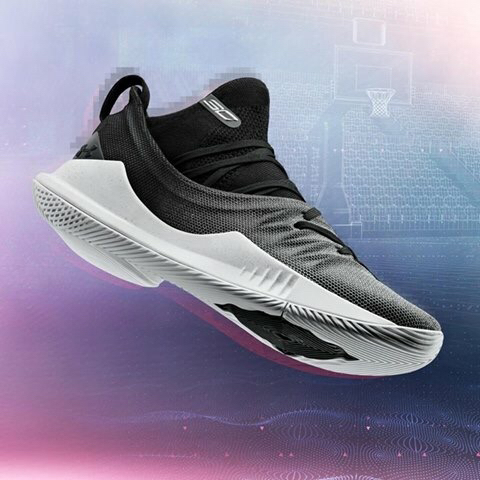 Fans from all over Asia will now have another opportunity to havea face-to-face interaction with Curry. 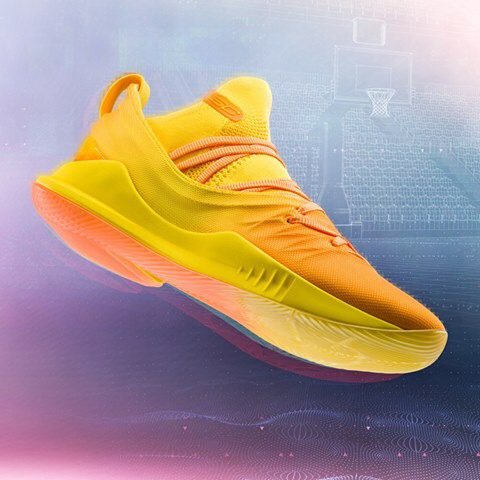 In addition, Curry will also participate in consumer activations and basketball clinics.